After years spent identifying the UK’s best and brightest up-and-coming businesses, Startups.co.uk has launched a brand-new event to educate and inspire the next generation of Startups Awards winners. Taking place across the afternoon of 21 November, Startups Live will feature inspirational talks from previous award winners, expert advice on funding and scaling your business, networking opportunities, and a special guest keynote speaker – soon to be announced. If you’re an ambitious start-up with great potential, it’s an event not to be missed. Dragons’ Den star Piers Linney and The Primal Pantry founder Suzie Walker! Linney is an entrepreneur and investor with a professional background in the City in both law and investment banking at Credit Suisse. He has broad experience of the financial and operational challenges that face small and medium-sized businesses as a founder, adviser, director and investor. Linney qualified as a lawyer in the City before joining the investment banking teams at Barclays de Zoete Wedd (BZW) and Credit Suisse. He was CEO of a corporate finance business raising funds for technology start-ups, SMEs and special situations before becoming a partner at an alternative finance fund specialising in providing structured debt and equity to small caps. Linney has founded several technology and communication businesses and has won a range of entrepreneurship awards. He sat on the Cabinet Office SME Panel and the Board of TechUK, and is a Trustee of Nesta, the UK’s leading innovation charity. Linney is a Non-Executive Director of the government-owned British Business Bank, which aims to unlock capital for UK small and medium-sized business, and which also operates Start Up Loans and the British Patient Capital. Linney is known as a champion of entrepreneurship and small business after appearing as an investor on Dragons’ Den. He has been recognised as one of the top 100 most influential Black Britons and won the inaugural Entrepreneur of the Year award at the EY sponsored Black British Business Awards. Linney provides practical advice to entrepreneurs and business-owners with growth ambitions through his #ScaleUp initiative across a range of social media channels. 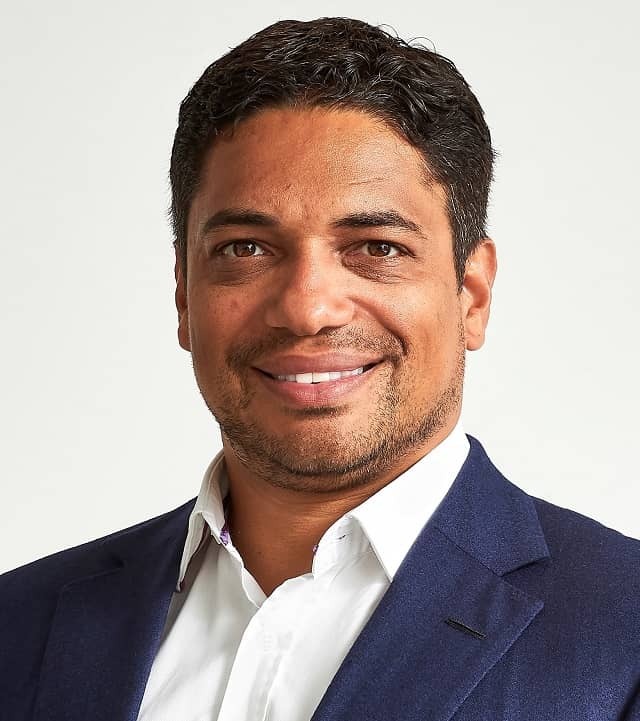 Follow Piers Linney on social media via @pierslinney and learn more by visiting his website here. As a qualified nutritionist, Suzie Walker has always had a complete passion for wholesome real food. Walker transitioned to a paleo lifestyle seven years ago and started to utilise this dietary framework when working closely with her clients. She came across a major challenge; many of her clients struggled to find healthy on-the-go snacks that were overly processed, free from grains, refined sugars, soy and dairy. In mid 2013, with some nuts, some coconut and a blender, she embarked upon making her own raw bars. Having found a production partner that would accept her very meticulous ingredients criteria, she ran her first production trial and the initial samples went down a treat. With recipes approved and packaging designed and £16,000 spent on credit cards, The Primal Pantry was launched in February 2014. In the two weeks before launch the company sold 24,000 Primal Pantry Bars as pre-orders, demonstrating the appetite for real food in the UK. The Primal Pantry has since become a runaway success thanks to Walker’s entrepreneurial flair and commitment to the real food revolution taking place in kitchens and supermarkets nationwide. The business now turns over circa £3m (Aug 2017 latest), doubling in turnover each year since launch. When Mr & Mrs Smith first turned travel publishing upside down in 2003, Ed Orr was the finance director. A seasoned financier with a background in investment banking and a history of start-ups and early stage companies, he was the perfect person to transform James and Tamara Lohan’s vision from inspired idea into viable ongoing business. Then based in Barcelona, where he was busy finessing his Spanish, getting married, and securing investment for the African telecoms industry, Ed saw both the potential of a boutique-hotel specialist and an opportunity to continue his lifelong wanderlust. Orr steered the company through the global financial crisis of 2008 – and kept his eyes on its long-term future. As Mr & Mrs Smith took off, Orr returned to the UK to work full time as COO on the rapidly developing business, leading its game-changing pivot into handling hotel bookings, managing the development of an in-house sales team, and leading Smith into other territories overseas. Today, Orr serves as the company’s CEO, helming teams across four international offices; evolving the company beyond boutique hotel bookings to encompass villa holidays and tailor-made itineraries; and maintaining the distinctive personality and airtight curation that have made Mr & Mrs Smith into the travel club for hotel lovers that it is today. 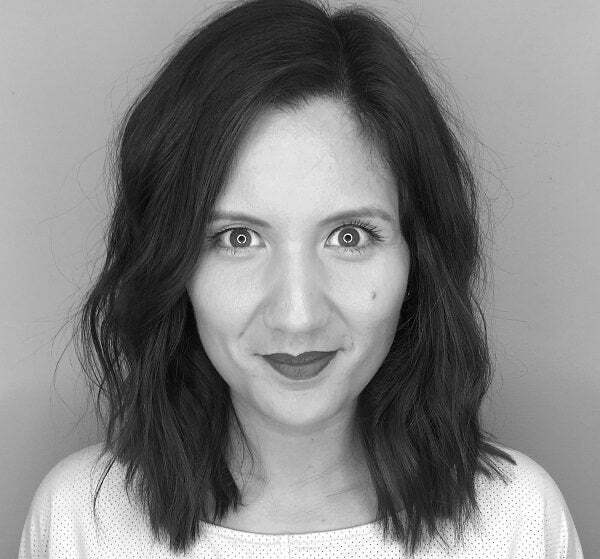 Natasha Harden is brand guru (aka head of marketing) at international vegan drinks brand Rebel Kitchen, leading on marketing and brand strategy and pushing the business towards their vision of redefining health. Since joining in 2015, Harden saw the need to apply a rebellious approach to marketing at Rebel Kitchen and has subsequently led the change on championing brand led marketing campaigns. 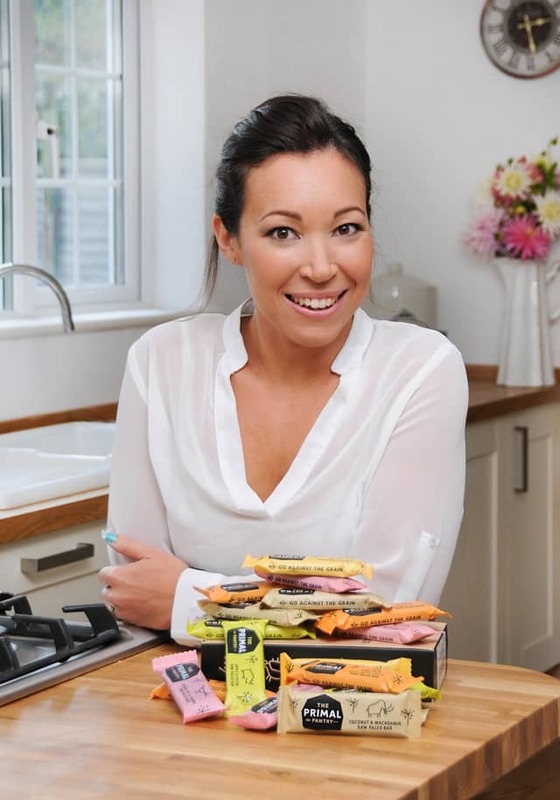 She’s questioned the norm by applying a ‘big business’ mindset to a start-up brand and has propelled Rebel Kitchen into their first year of above the line activity. When not shaking things up in the world of marketing, Harden can be found exploring new ways to find calm and balance in the madness of London life, meditating or organising the best party you’ve ever been to! Our next speaker in the round-up is Damian Kennedy, the co-founder of Wheyhey – the healthy treat pioneers behind the legendary and award winning Wheyhey Ice Cream, the first and only naturally sugar free ice cream in the UK. 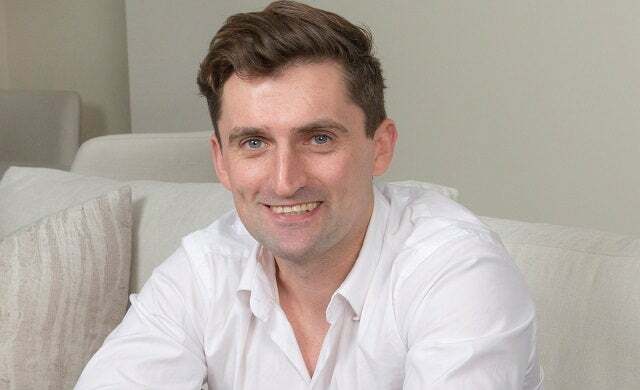 Damien founded Wheyhey out of a desire to create genuinely healthy treats for his mum (who has Type 2 diabetes) whilst still giving her a treat. Five years since launching, Wheyhey has extended its healthy treats range into ambient products, is stocked in major retailers across the world (incl. Tesco) and has several awards to its name including Virgin Pioneers and Start Up of the Year. At Startups Live, you’ll hear from Damian on why selling everything he owned to start a business was a risk worth taking, how to scale your start-up, and you’ll also be able to pose your business questions to him. 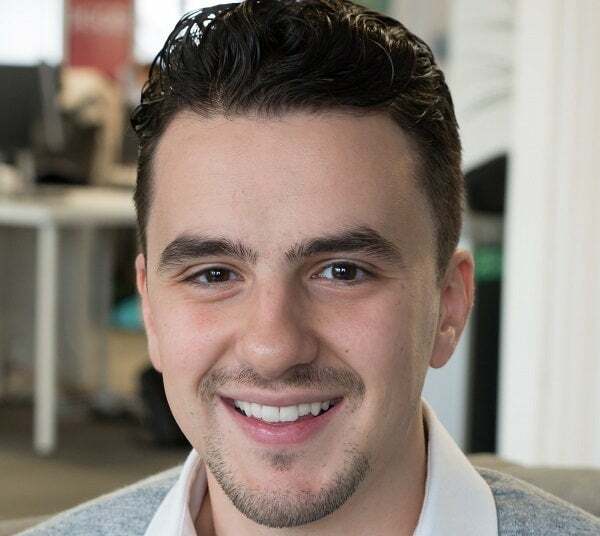 Husayn Kassai is the CEO and co-founder of Startups Awards-winning Onfido, the company which helps businesses digitally on board new users by verifying their government IDs and comparing them with their facial biometrics using machine learning. Founded in 2012, Onfido is now a team of 210, has received $60m in funding, and works with over 1,500 fintech, banking and sharing economy clients globally – helping them on board more users while cutting costs and risk. Kassai has been named as one of Forbes’ ‘“30 Under 30”’, and as the World Economic Forum’s ‘Technology Pioneers’. Husayn sits on the Advisory Committee of the Oxford Seed Fund and the All Party Parliamentary Group on AI. Watch this space for further speaker announcements! Over the years, the Startups Awards – the longest running UK business awards scheme of its kind – has gained a reputation for identifying early-stage companies that have gone on to become established brands. The likes of innocent drinks, Secret Escapes, Notonthehighstreet.com, and Purplebricks have all been worthy recipients of Startups Awards. 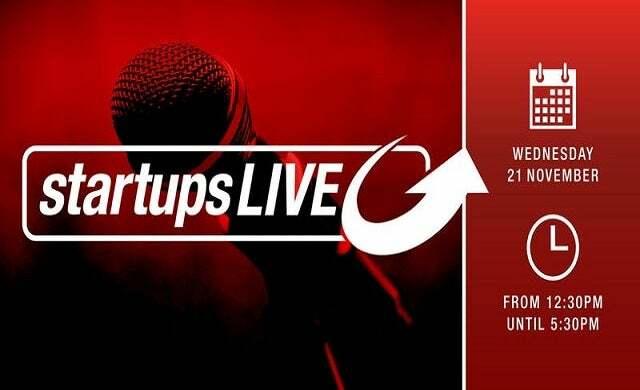 If you think your business could be next then head along to Startups Live. Running from 12.30pm to 5.30pm at The Royal Garden Hotel in Kensington, Startups Live promises to give you the inspiration, guidance and connections you need to take your business further. The event is sponsored by The Start Up Loans Company; the government-backed scheme that offers low-interest loans of up to £25,000 to those looking to start and grow a business, alongside mentoring and support. Register your details today AND you’ll also be entered to win a free profile feature of your business on Startups.co.uk.